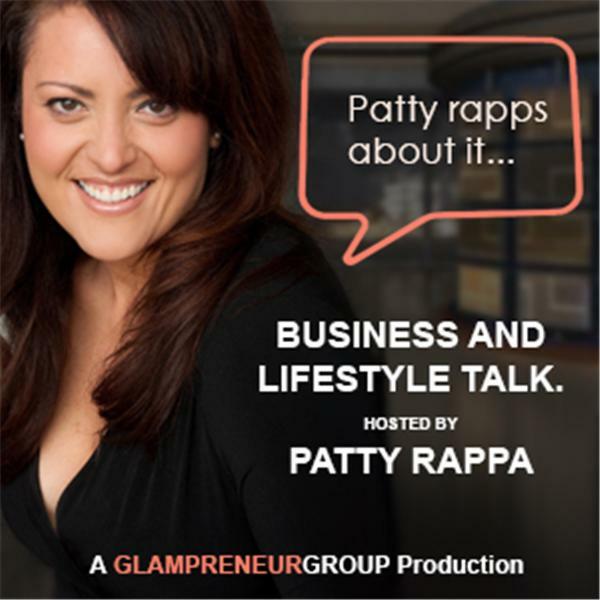 “Patty Rappa caught my attention when I followed a Tweet leading to her interview with Bill Vick. I liked what I heard and expressed my thoughts in my blog. Then I reached out to her to learn more about her and her ideas. The Millennial Boomer concept she is exploring fits well with my Boomer Review objective of mustering Boomer energy. I think that committed Boomers can improve the lives of every generational group. -Marvin Puryear, President , ERA Professional Real Estate, Inc.
-Molly Scurto, President , Infinity Multimedia, LLC. – Greg Zartman , President , LEI Engineering & Surveying, LLC. – David Pierpoint , CEO , Columbia Coaching Inc.